So if you read my last post you will have seen that I did a 6 day trip to Sydney and Auckland. The same month I was rostered another one of these multi-sectors, this time Brisbane and Auckland! 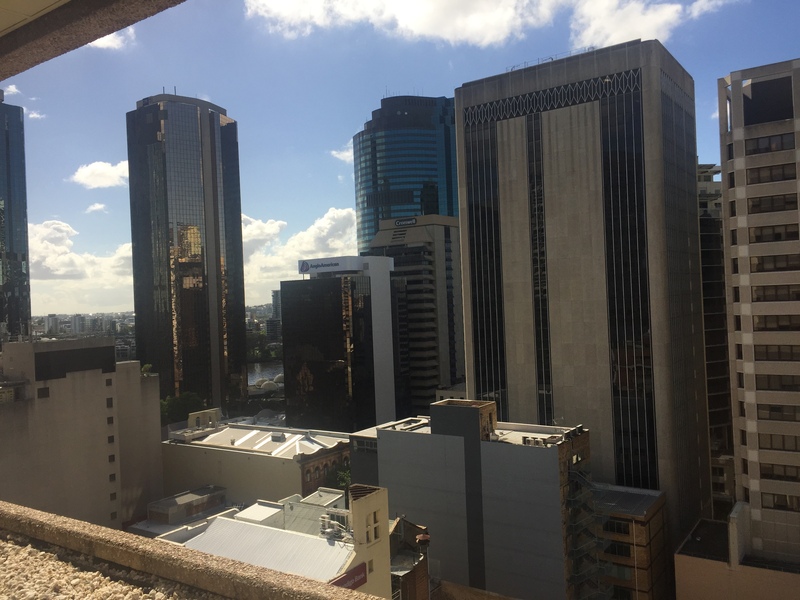 This would be my first time visiting Brisbane, so I was excited to see a new city. We arrived early morning after a long 14 hour flight, and I was ready to pass out! A couple of hours and a nice nap in the comfiest bed ever later, I was ready to do some exploring. 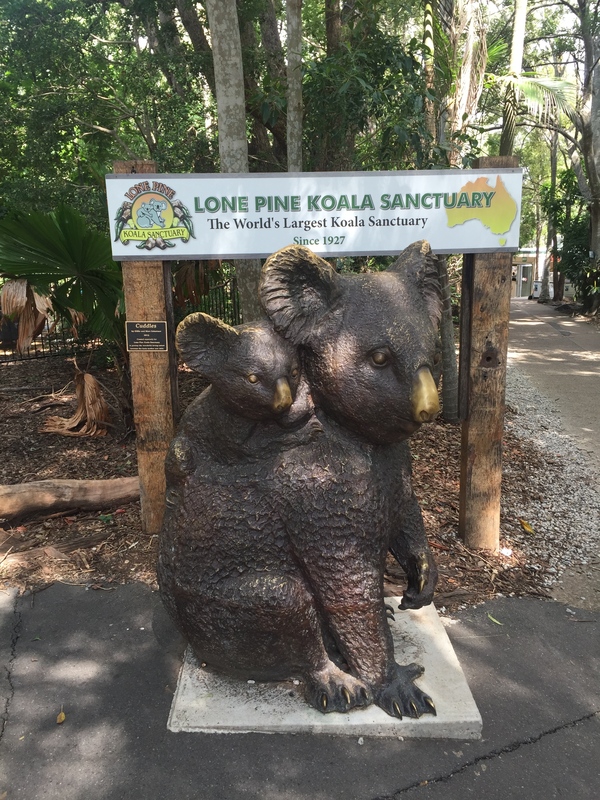 Plan for the day: koalas! !